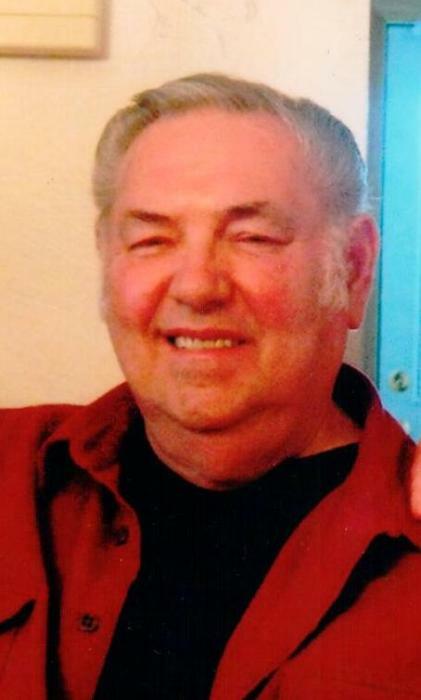 79, of Whitehall, formerly of Carrick, Passed away on March 21, 2019. Born in Pittsburgh on March 11, 1940. Beloved son to the late Angelo and Anna Kubey Rocco. Loving husband to the late Margaretta Heckman Rocco. Brother to Edward (Darla) Rocco, and the late Joseph (Catherine) Rocco and Barbara Rocco Johnston. Also survived by many loving nieces and nephews. Interment will be held at St George’s Cemetery.